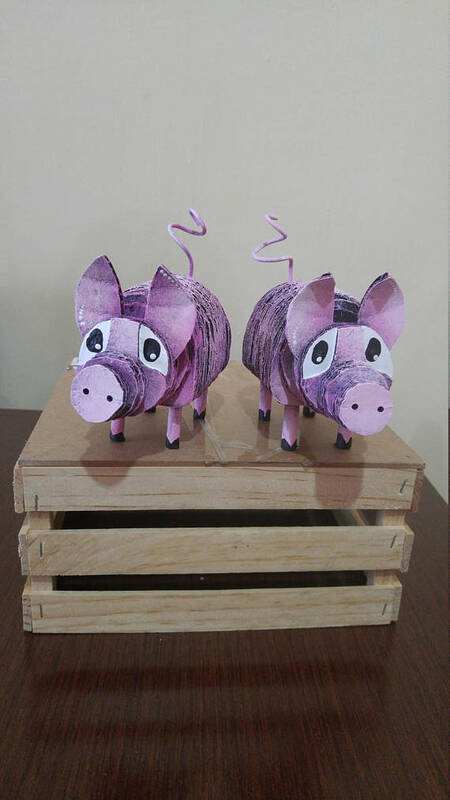 This piggy sculpture went to the market, this piggy sculpture stayed home, this piggy sculpture sat beside a vase and this piggy sculpture sat alone. 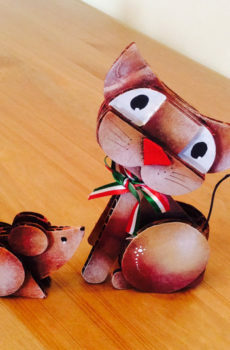 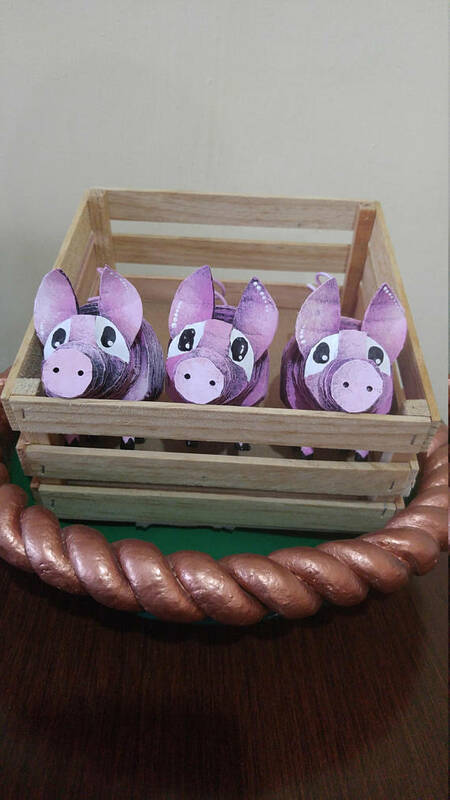 And this little piggy sculpture got posted and sent to your home. 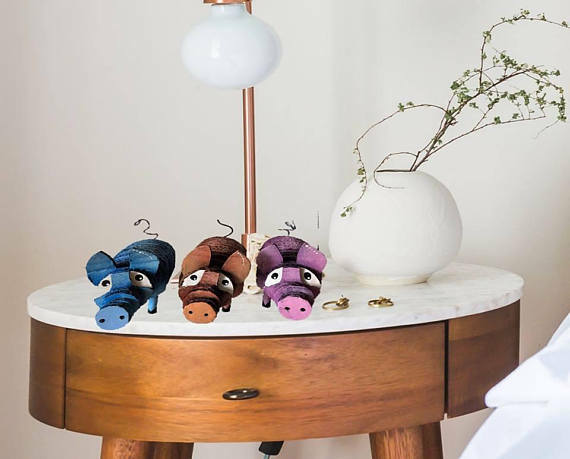 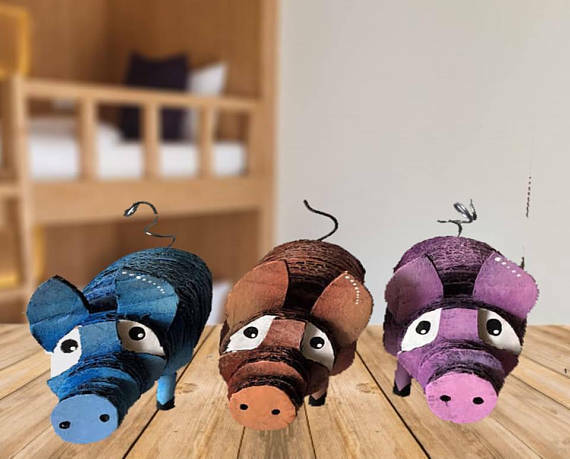 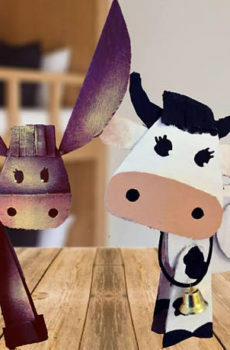 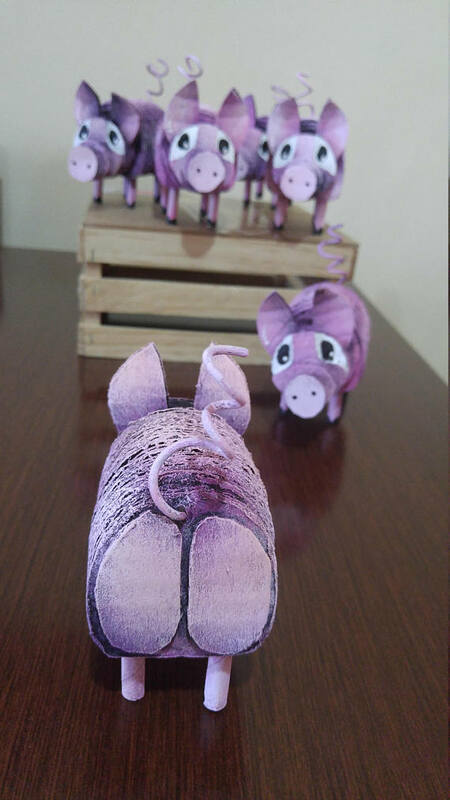 After all, who would pass up an adorable purple piggy wagging its happy curly tail, so excited to see you? 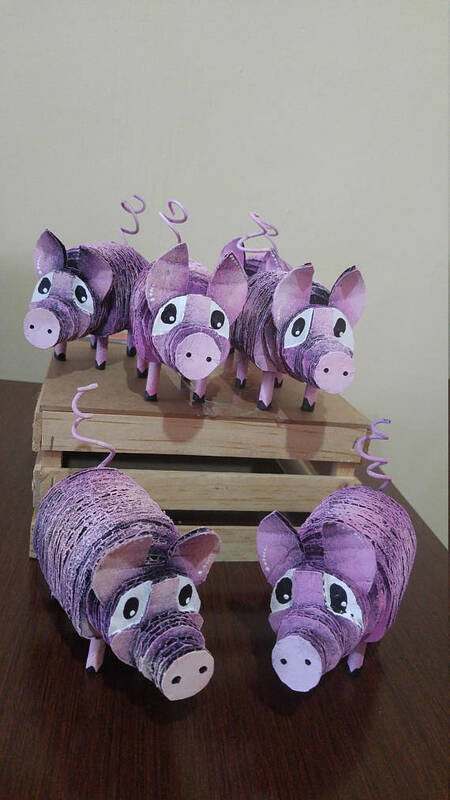 One look in this little piggy’s eyes, and you know he needs to come home with you today.